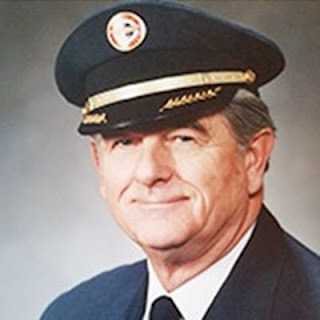 News has reached us with the passing of retired North Central/Northwest Airlines pilot Captain Richard Markus Irgens, age 86. He is survived by his children and grandchildren, plus many other family members and friends. Services have taken place in Minnesota....please see information below.